سواءً كنت مسافراً بغرض السياحة أو العمل, Melba Lodge هو خيار عظيم للإقامة خلال زيارتك يارا فالى. يمكن من هنا للضيوف الاستمتاع بسهولة الوصول إلى كل ما تقدمه هذه المدينة النابضة بالحياة. إن سهولة الوصول من الفندق إلى المعالم السياحية الشهيرة الكثيرة في المدينة كمثل Terra Warra Museum of Art هو استثنائي بحد ذاته. يقدم Melba Lodge خدمات لا غبار عليها وكل أشكال اللياقة وحسن الضيافة اللازمة لإسعاد ضيوفه. تتضمن الميزات الرئيسية في هذا الفندق: واي فاي مجاني في جميع الغرف, واي فاي في المناطق العامة, صف السيارات, رعاية أطفال, مرافق للشواء. تعكس غرف الفندق البالغ عددها 7 المنتشرة في 1 طوابق جواً من الدفء والألفة.خدمات عصرية مثل تلفزيون بشاشة مسطحة, اتصال لاسلكي بالإنترنت, اتصال لاسلكي بشبكة الإنترنت (مجاني), حوض الاسترخاء, غرف لغير المدخنين موجودة في بعض الغرف المختارة. يقدم الفندق مجموعة رائعة من الخدمات كمثل مسار جولف - ضمن 3 كم, تدليك, بلياردو, حديقة، لجعل إقامتك تجربة لا تنسى. استمتع بخدمات لا يعلى عليها وعنوان ذو اعتبار في Melba Lodge . The room is really comfortable with the touch of Victorian cottage design. I love the spacious bathroom and the heated bedsheets. The owner is bey helpful and friendly as well. Don't miss it. 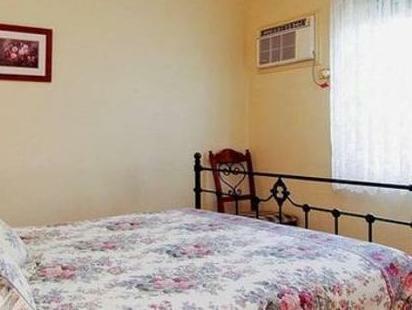 Very comfy home style B&B for family or couple or any type of traveler. The owner is real friendly and helpful. The room is equipped with everything you need and the bathroom is spacious. I would highly recommend you to stay overnight of you visit the winery and taste some wine. Other reviewers mentioned about the noise and low sound proof wall... But in lucky as I stay during weekday which very low occupancy. Regardless, I would still go back of have chance. Fantastic as usual, thanks for the friendly welcome and excellent breakfast! We were initially concerned about payment system but not an issue. Also concerned about some early reviews. Need not to be, amazing facility, staff food etc and comparison with Healsville properties other wedding guests stayed at, ours outstanding. Easy short trip to Healsville Sanctuary for wedding. Highly recommended. 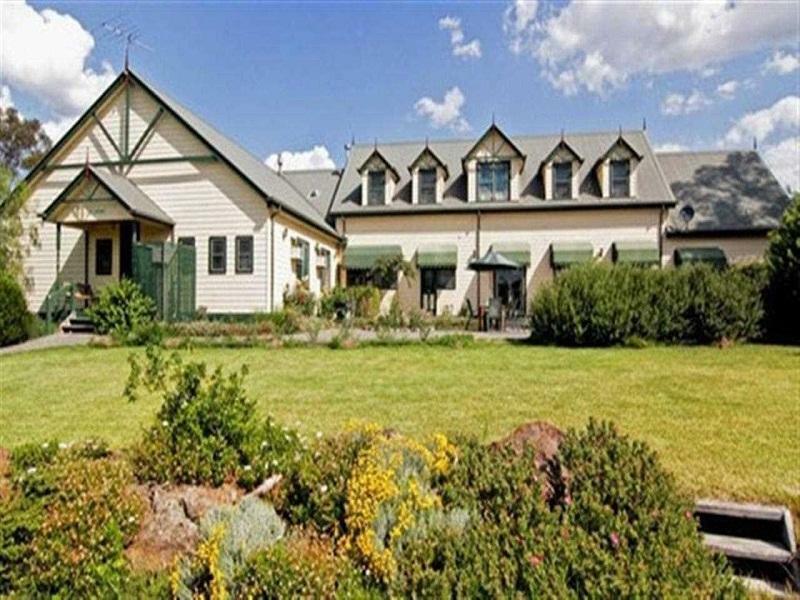 Not far from Melbourne Airport, great area, nice B&B with great customer service. Cant fault the hotel or the staff. Adequate parking, air cond rooms and comfortable beds. We only stayed at the Melba Lodge for one night before a wedding, but it was absolutely lovely. We went there earlier in the day to be greeted by David (one of the owners) who couldn't have been more friendly and helpful. The room was not very large, but was comfortable and clean, with lovely furnishings. We were able to walk into town (only 5-10 minutes) where we sat by the lake, and later went for dinner. We also played pool with friends in the game room which was really nice. Breakfast was wonderful, and again, David was great, bringing tea, coffee and juice, and offering a cooked breakfast, as well as fruit, cereal and yoghurt. Very well run establishment, would highly recommend, as well as go again. melba lodge is within 5min drive to restaurants and petrol station. free wifi, nicely decorated room. We stayed for 2 nights and were surprise to see the room is nicely decorated in european style and is clean. You can order hot breakfast at no extra charges. Overall it is value for money. If you are looking for something different as in accommodation, this would be the best choice of all in that area. The design and setting in this lodge are value for money. I would give a '5' to this lodge. Om man kommer tidigare än incheckningen klockan 14, så bör man höra av sig. Det är inte säkert att det finns någon personal på plats. Rummet var ganska litet men samtidigt fullt tillräckligt. Ägarna till hotellet har uppenbarligen strävat efter att göra det hemtrevligt och inredningen av rummet speglade detta. Gästerna har tillgång till ett litet kök ute i korridoren med kylskåp och micro. Gratis godis tillhandahölls också.